We promote unity, innovation, and progress in the arts to build strong and vibrant communities. WE SUPPORT ARTISTS WITH THE RESOURCES THEY NEED TO THRIVE IN THEIR CAREERS. We believe that artists are the core of a strong arts ecosystem. Since 2016, we have awarded $52,000 in grants to artists and will award another $50,000+ in 2019 alone. We offer ongoing education and professional development opportunities. We also facilitate access to legal professionals for essential services. WE AMPLIFY THE WORK OF OTHERS BY PROVIDING AN ACCESSIBLE PUBLIC PLATFORM. We believe that communities thrive when arts and culture are seen as essential, not luxuries. We leverage our resources and connections to give innovative artists of all disciplines a larger platform. All of our programs are designed to give artists a stronger voice. WE UNITE THE ARTS SECTOR TO ADVOCATE FOR LONG-TERM CHANGE. We believe systemic change happens from working at both a micro and macro level. We work to unite the arts sector and solve larger systemic problems. We connect artists, organizations, and industry leaders to identify common goals and obstacles. We find solutions, make plans, keep everyone accountable and share the progress. Amplify Arts is seeking proposals from local artists and organizers for our annual Public Impact Grant. 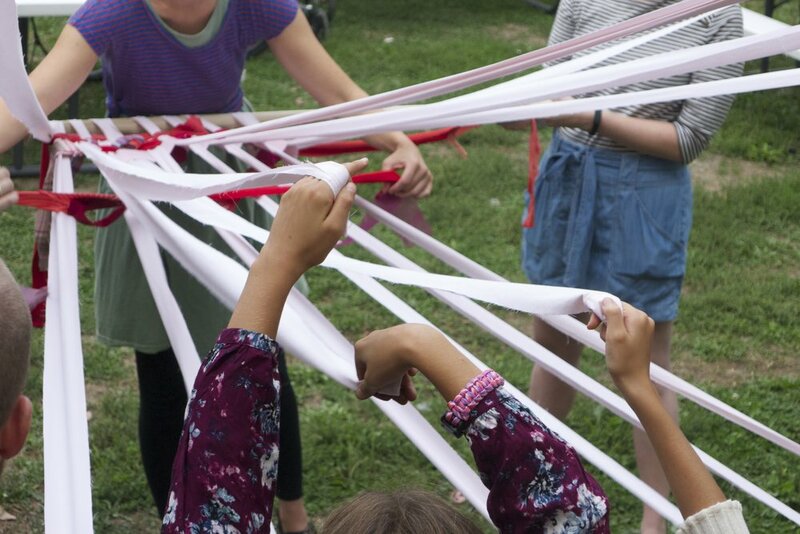 This is a $10,000 award designed to assist an artist and their collaborators in completing a project that works towards a solution to a systemic community issue through the arts. Artists and organizers working in all disciplines are encouraged to apply. La aplicación está disponible en español aquí. The Central Omaha Conservancy 3, 2018. Congratulations to Sarah Hummel Jones, recipient of a 2019 Artist Support Grant, and Corson Androski, recipient of the 2019 LGBTQIA+ Artist Support Grant. They will each receive unrestricted cash awards of $5,000. 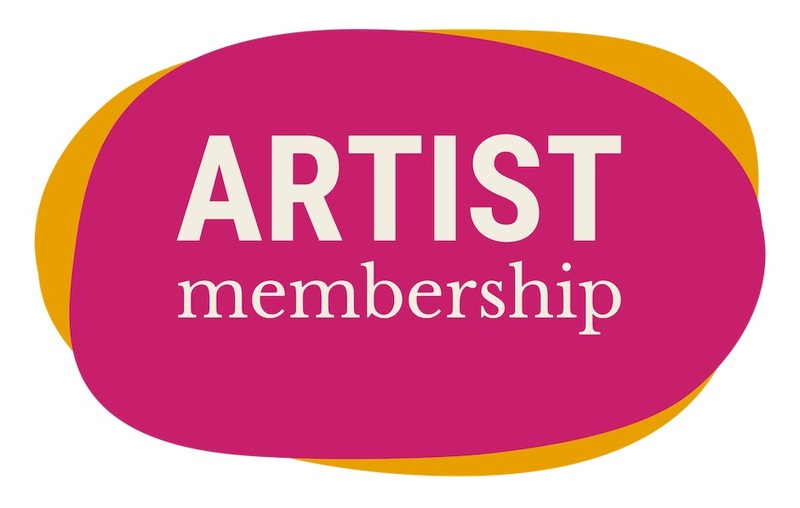 Artist Support Grants are awarded by an external jury of artists, arts professionals, and qualified community members to an individual artist, collaborative group, collective, or duo. The 2019 Artist Support Grant jury included Hyunjee Nicole Kim, independent writer and curator, Stephen Osberg, Director of Transportation Development at the Greater Omaha Chamber, and Amanda Smith, 2018 Artist Support Grant recipient. This grant supports artists making outstanding work in any discipline. 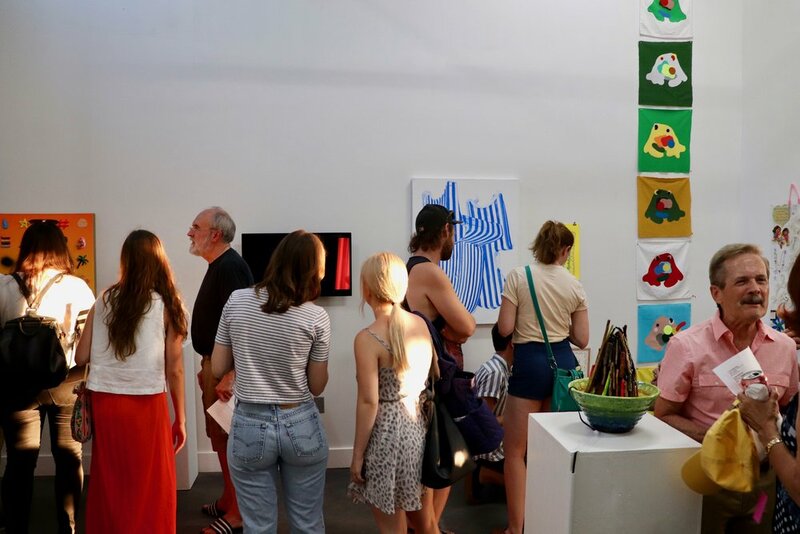 Artist Members of Amplify Arts have access to many great benefits, such as free attendance at Working Artist Wednesdays, 2 waived grant application fees per year, the ability to share events and news via the Amplify Arts e-newsletter, and many more! Keep in touch with Amplify Arts news.